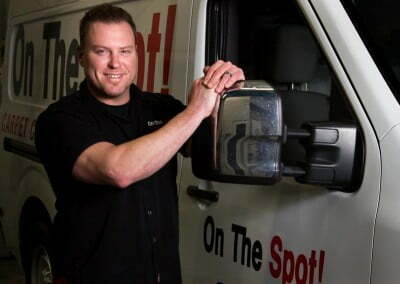 On The Spot!® Carpet Cleaning Specialists Inc specialize in the cleaning of all your area rugs and carpets. 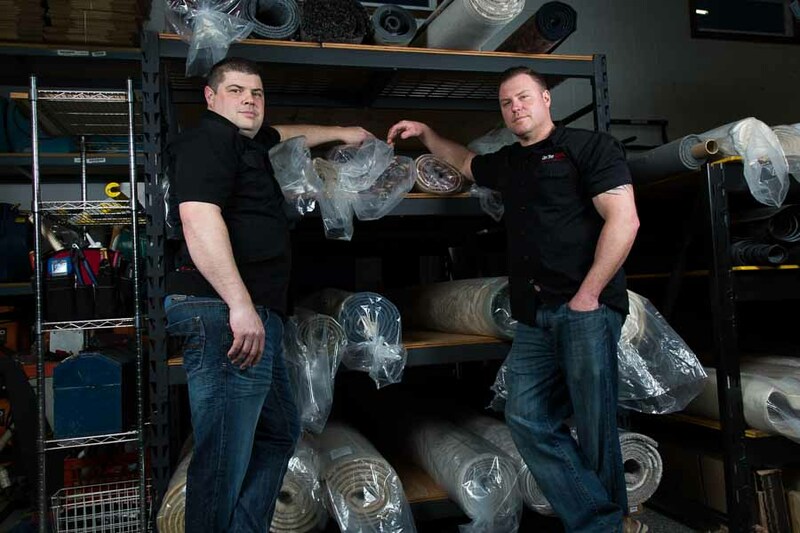 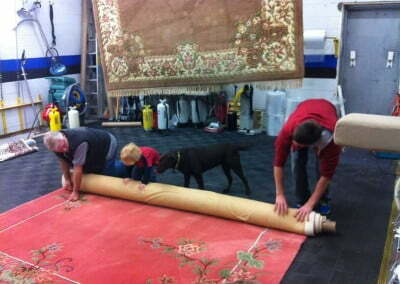 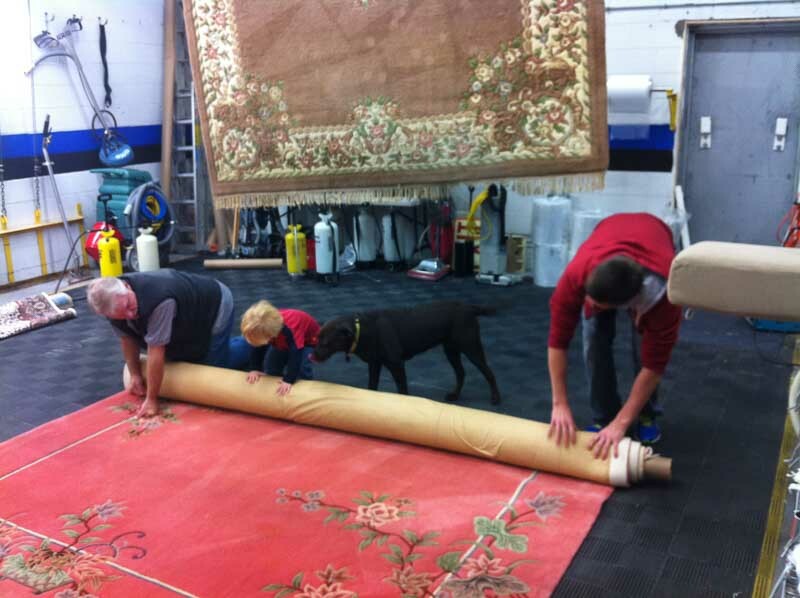 Rug Cleaning – Loose Rugs, Synthetic Rugs, Braided Carpets – we clean it all! 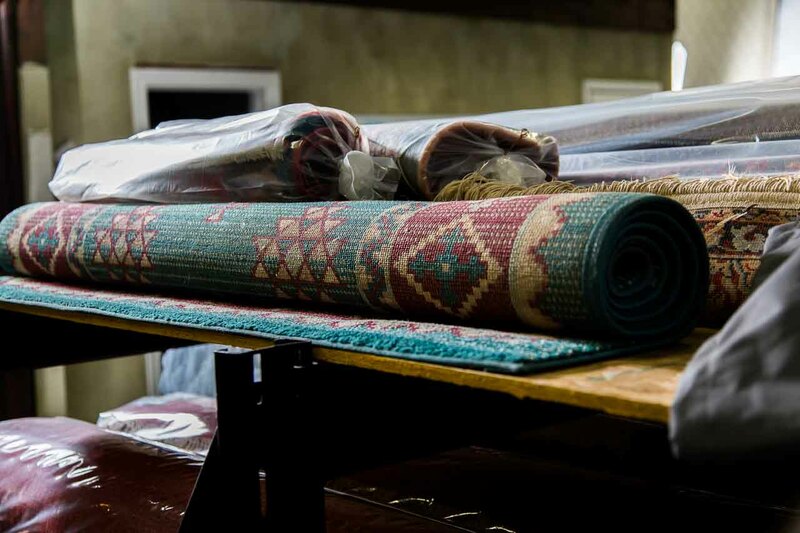 Our state of the art on-site facility meets the needs of our customers, whether it’s wool, synthetic, or an obscure fibre, our highly skilled technicians are well educated in the cleaning process. 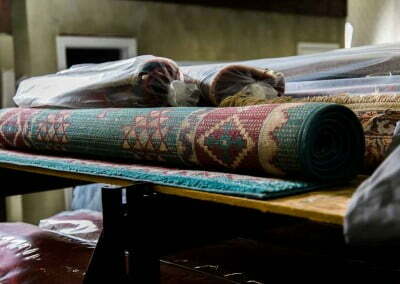 SAVE - SAVE - SAVE! 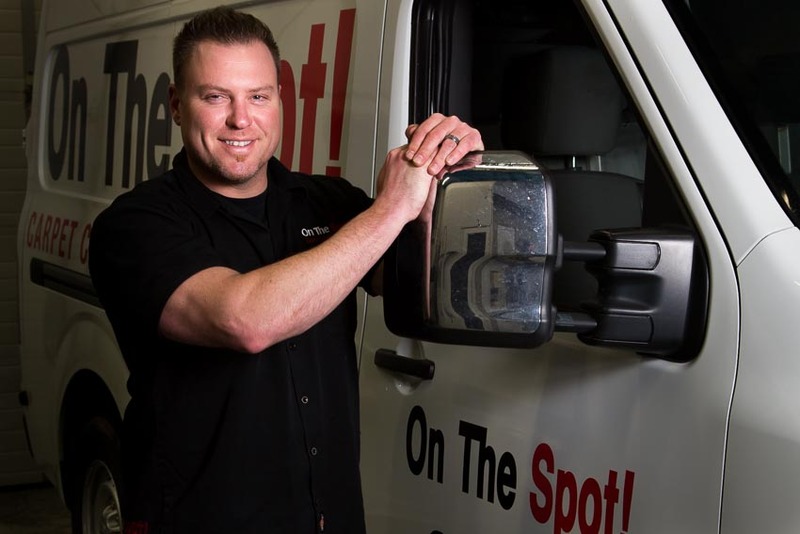 off the cost of cleaning!